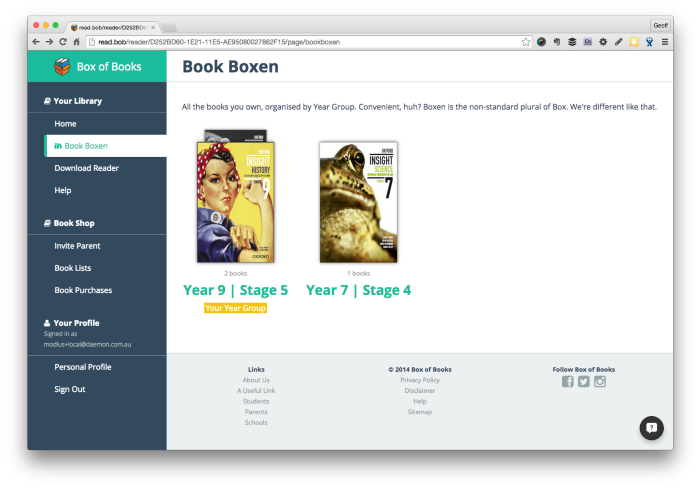 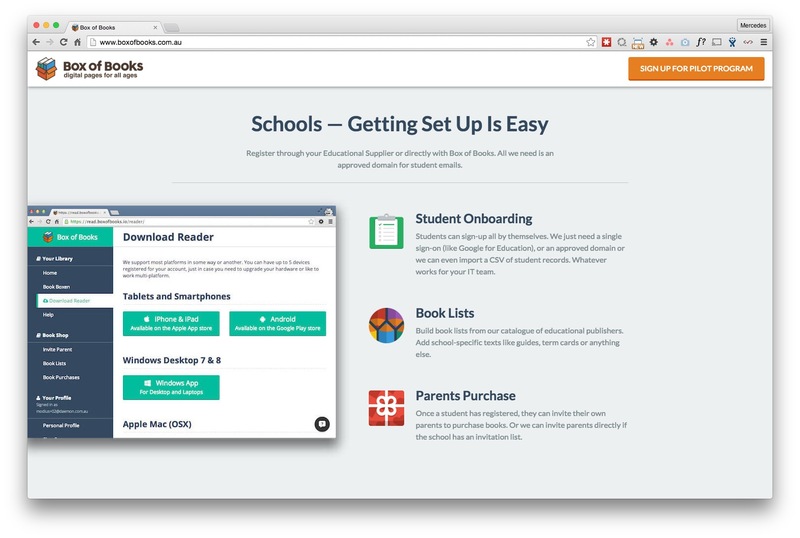 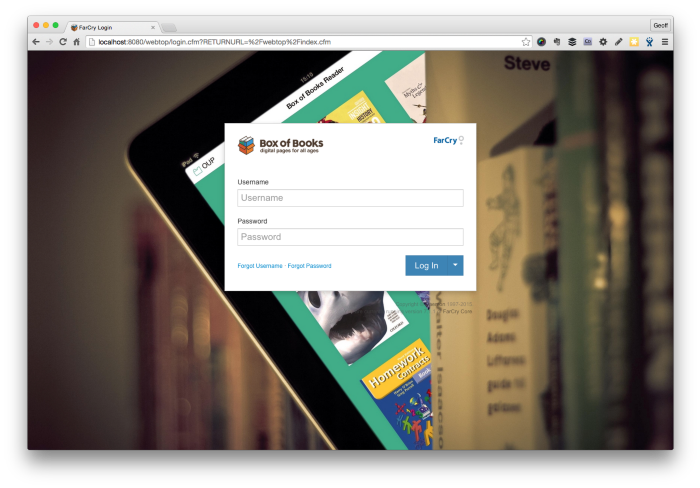 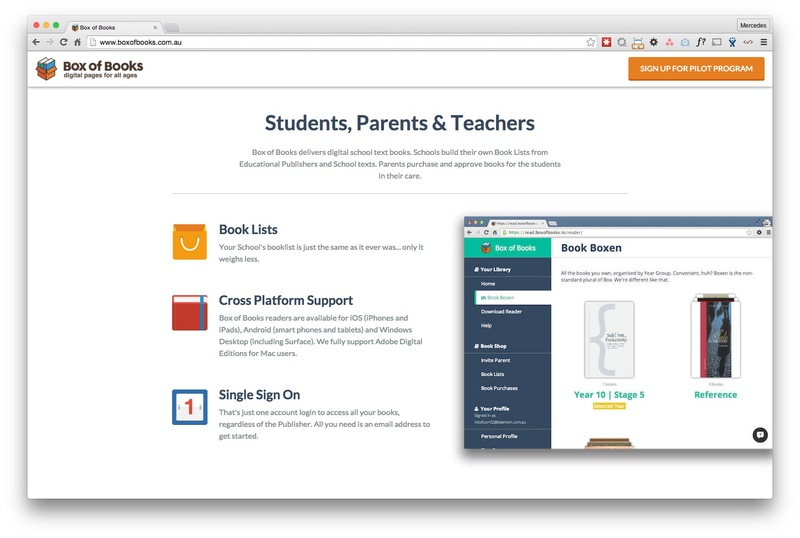 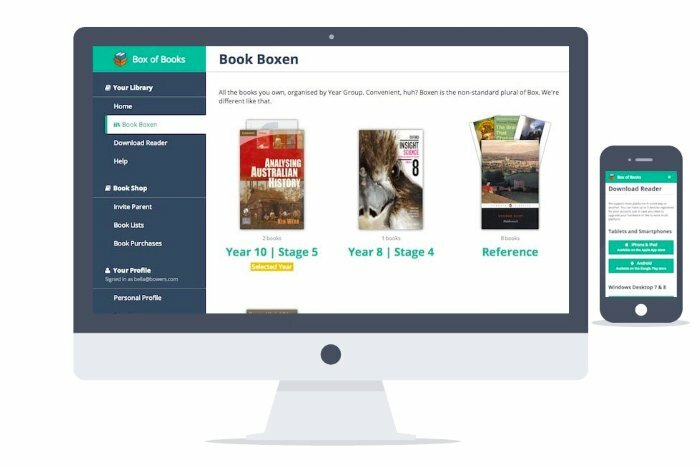 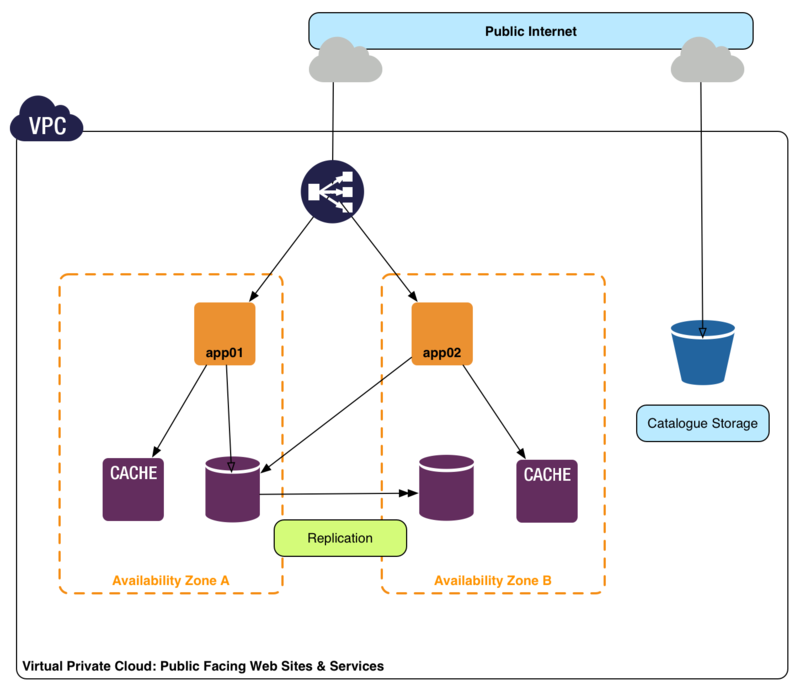 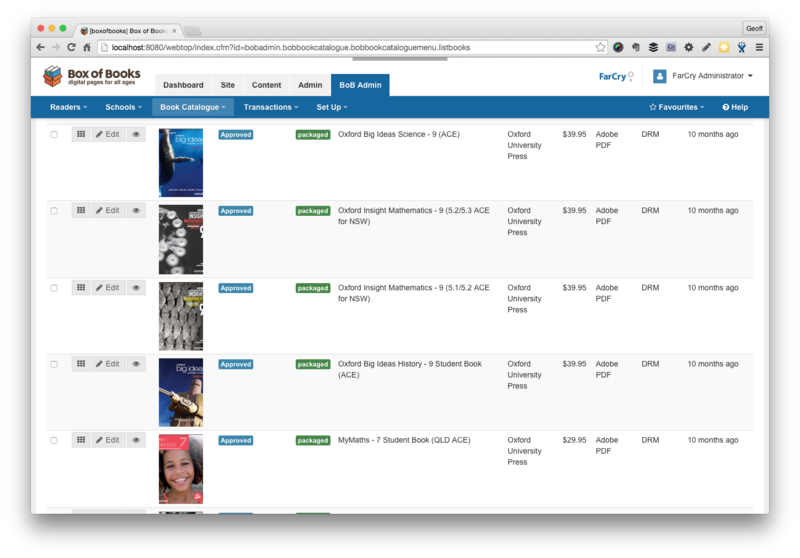 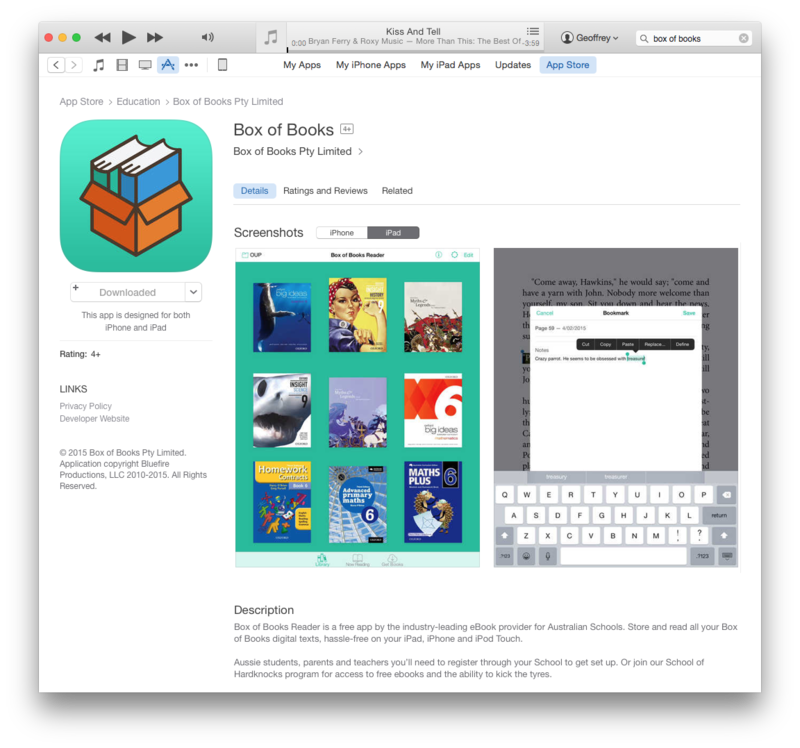 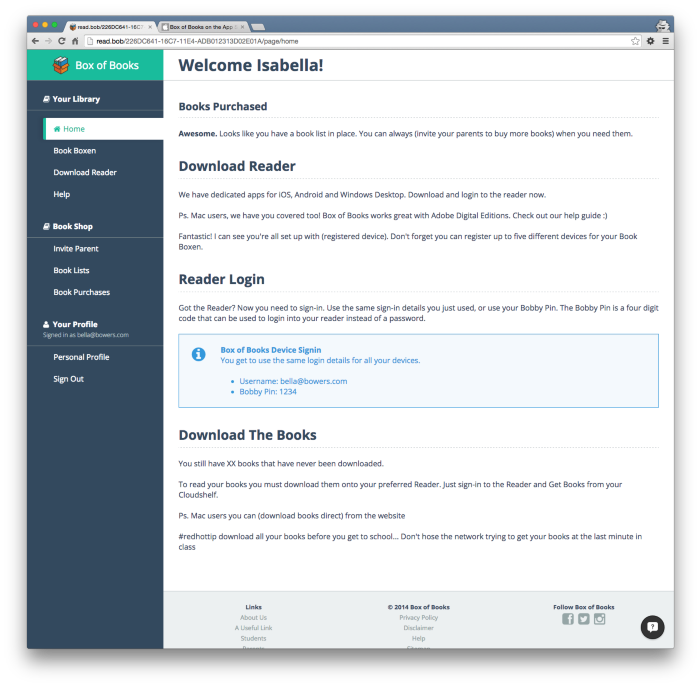 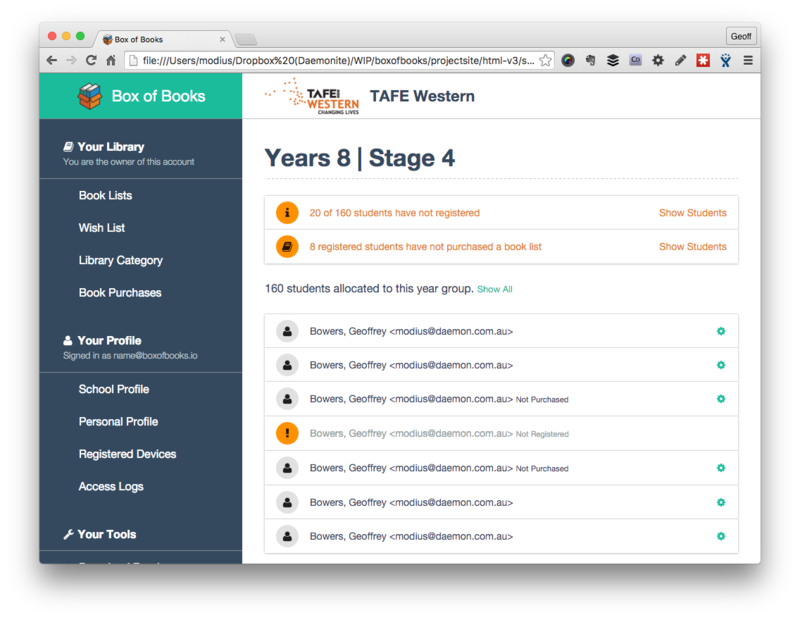 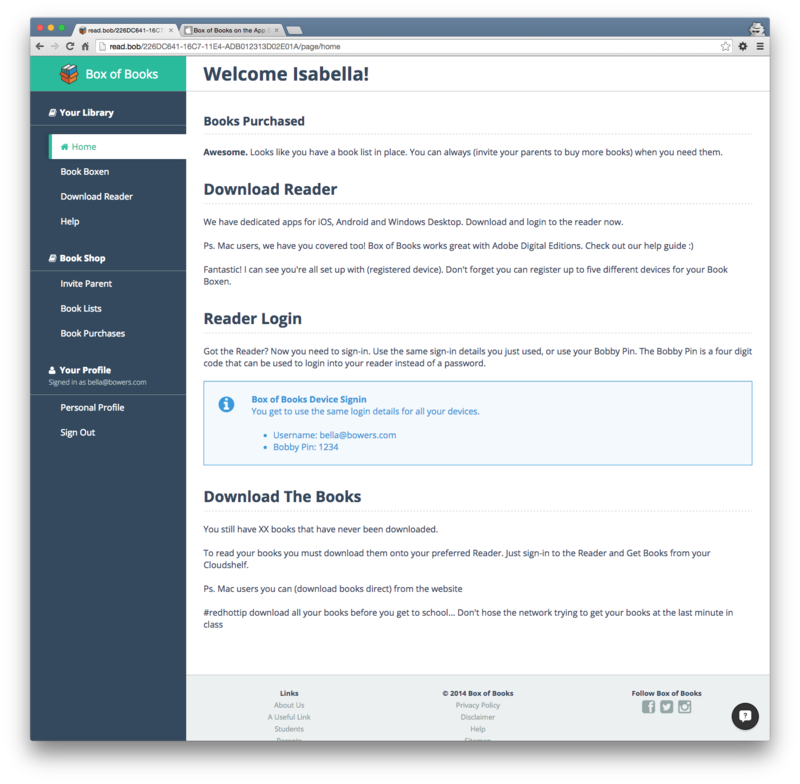 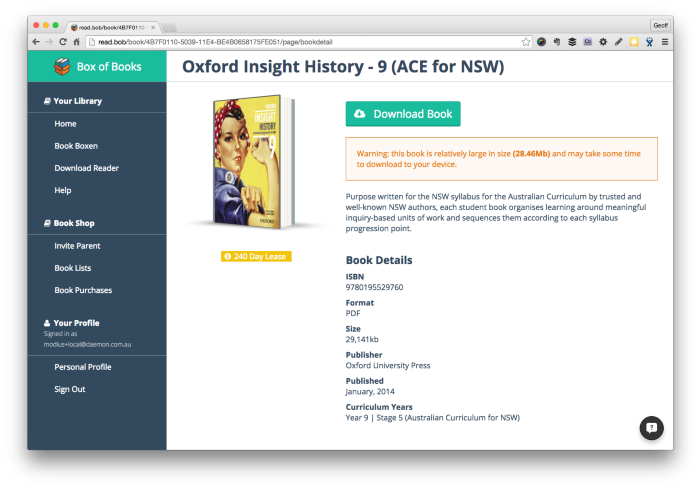 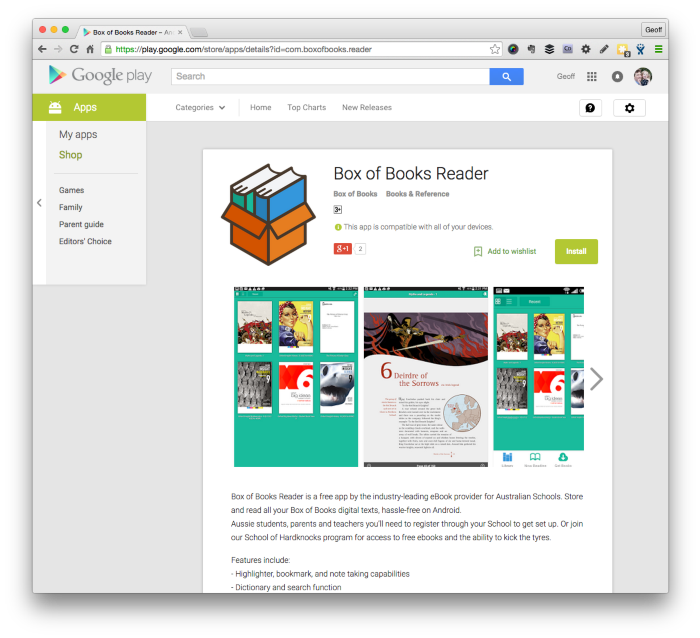 Box of books has a public-facing website, with secure login to a web app, managed by a custom-built CMS. 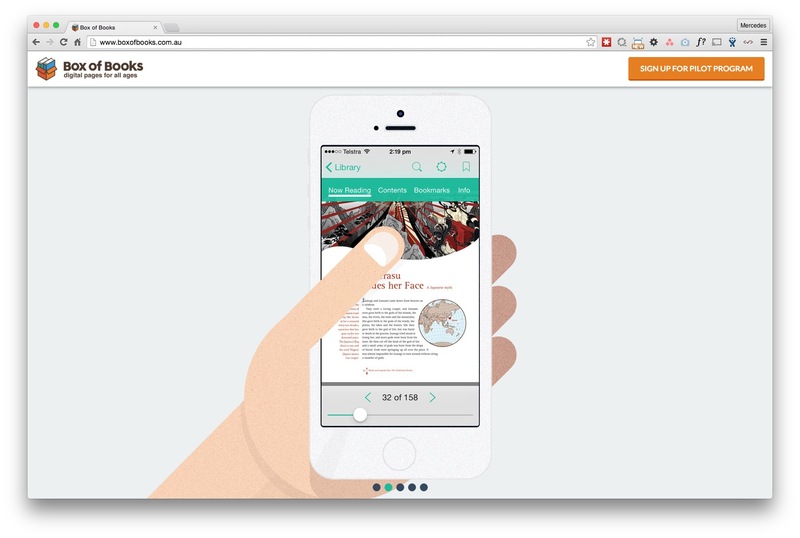 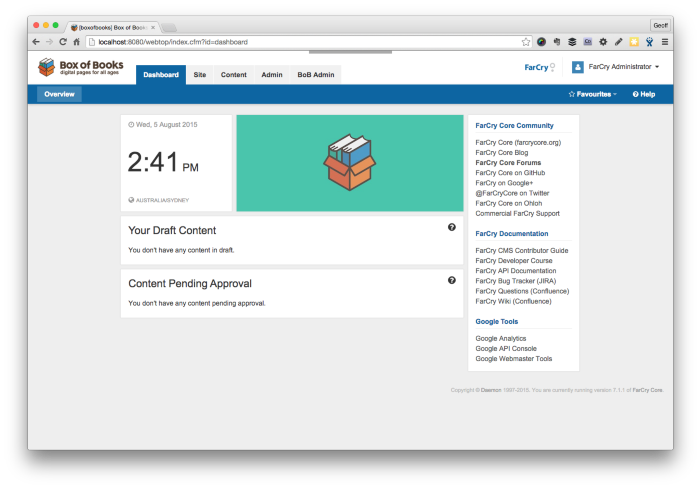 The CMS interfaces with a mobile app. 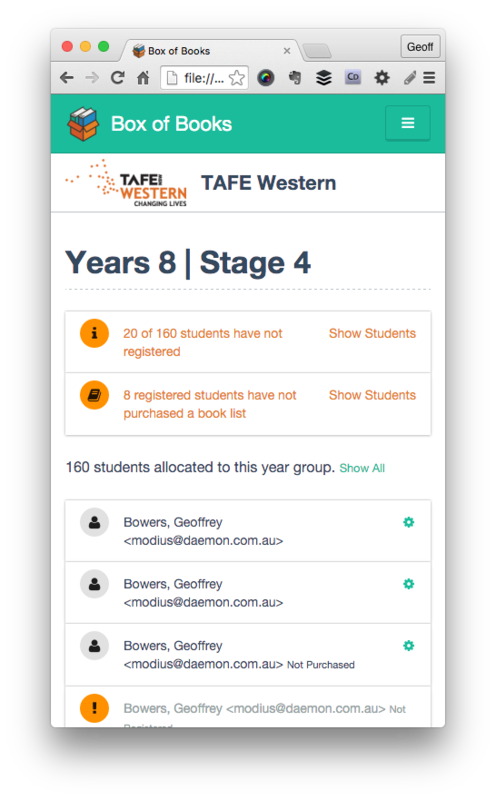 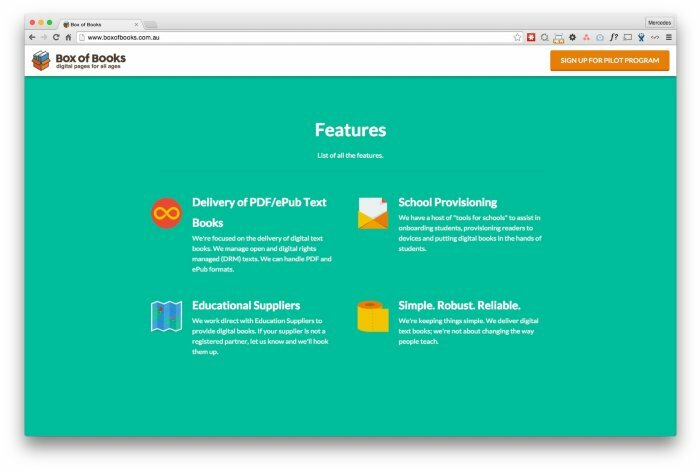 The system supports multi-party onboarding, single sign-on and the management, sale and distribution of digital textbooks.